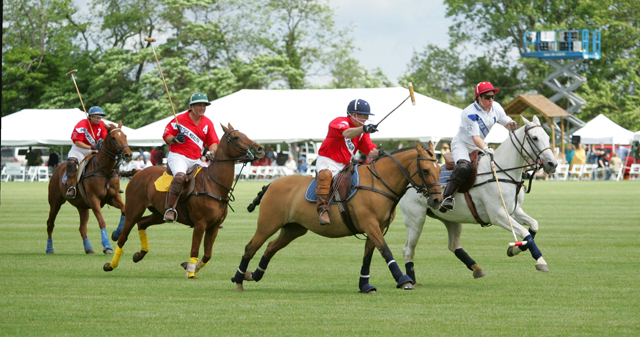 Polo is the focus at the 150-acre preserved Fieldview Farm, with matches on weekends from Memorial Day to Labor Day. Each June one big match benefits the Bonnie Brae School in Liberty Corner for boys ages 11-18 who are referred there by the NJ Division of Youth and Family Services. Polo ponies also are bred on the farm. Photo Credit: Alan B. Hartmann, SkylandsPhotography.com.